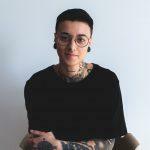 Ever wanted to clearly understand the ins-and-outs of marketing with SMS, the best practices for your next campaign and how to align SMS marketing with your salon’s goals? We’ll you’re in luck. 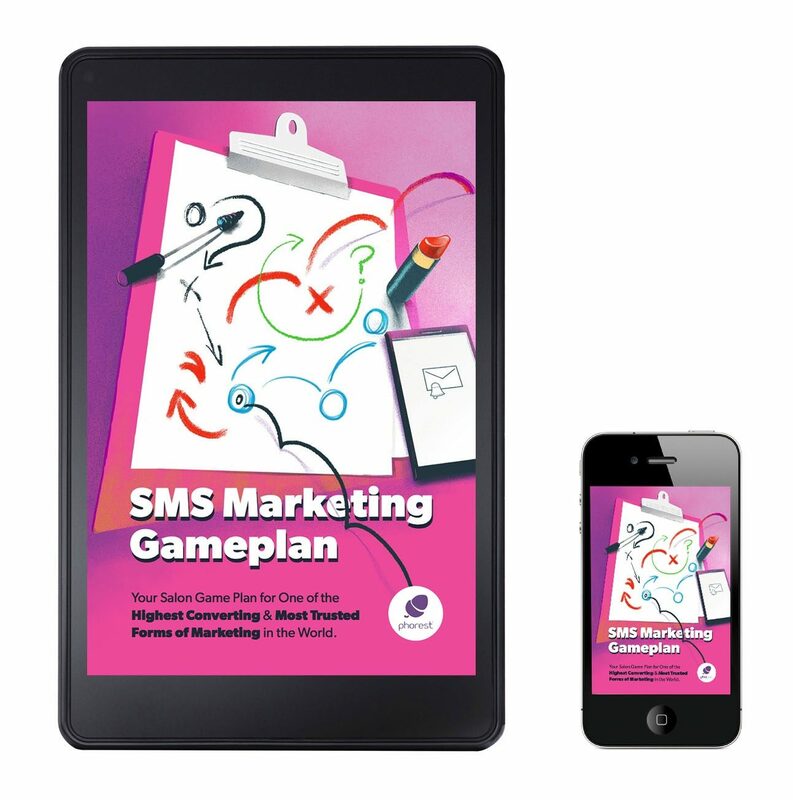 Phorest has just released a new ebook: The Salon Owner’s SMS Marketing Gameplan. Sometimes, despite you and your team’s best efforts, you find yourself stuck with empty space in the appointment book. Nothing more frustrating, right? With SMS advertising, it’s amazing how fast you can fill out your appointment book – and it isn’t too expensive considering the return on investment it provides. Think about this: the only universal application across all mobiles phones is SMS, and 99% of texts are opened and read by recipients – therein lies the opportunity for marketing through this particular channel. 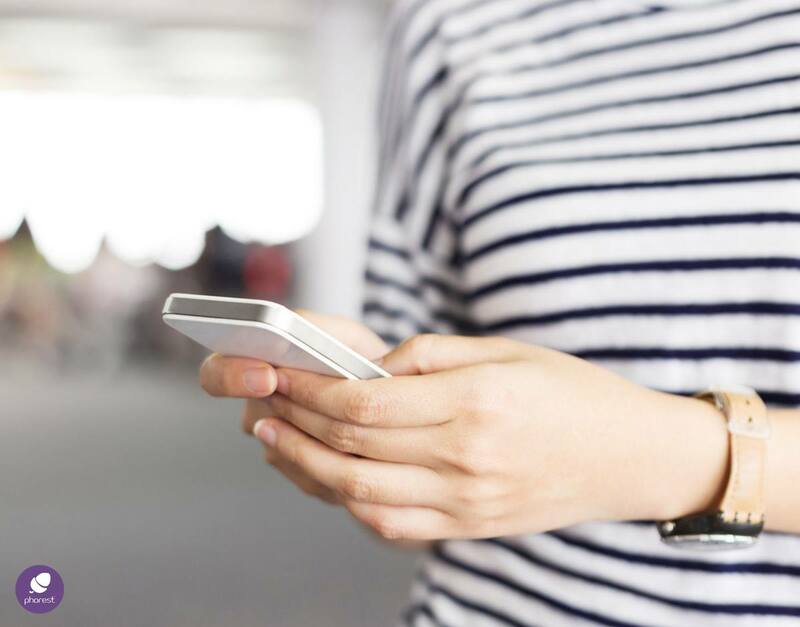 Phorest Salon Software’s SMS Marketing Gameplan will help you understand the benefits of SMS and why it’s an essential tool in your marketing arsenal. New to this marketing technique, or already planning your next big campaign? By the end of this ebook, you will have a clear understanding of SMS marketing and be an absolute pro at it. From step-by-step guides to successful salon case studies, you’ve really got it all in one place!